Back when the PlayStation Vita was announced, Sony promised that this portable console will be able to do a lot of things. Several years have passed, and Sony has failed to deliver. At least, that’s what the US Federal Trade Commission (FTC) has ruled. As a result, Sony now has to refund early adopters of the PS Vita system up to US$50. The FTC is charging both Sony and its marketing agency Deutsch LA of deceptive marketing. Because of this verdict, Sony will have to refund PS Vita buyers in the US as much as US$25 in cash or US$50 in credit. However, only PS Vita owners in the US who have made their purchase before 1st June 2012 will be eligible for the refund. 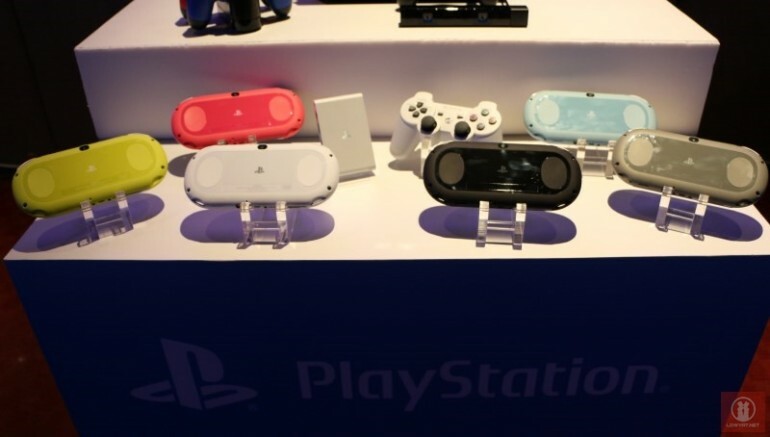 PS Vita users are not able to pause any PS3 game they are playing on their PS3 consoles at any point in the game, and continue to play that game where they left off on the PS Vita. This cross platform gaming feature is only available for a limited number of PS3 game titles, and the pause and save feature varies significantly by game. The remote play feature of the PS Vita is also shown in the video above that features Killzone 3. The problem is, Killzone 3 is never remote playable from the PS Vita. The FTC further elaborates that not many PS3 games are capable of remote play in the first place. It is unlikely for the refund process to happen anywhere else, however disappointing this may be for “deceived” PS Vita owners around the globe.